Tulsa, OK; Longview, TX; Syracuse, NY; Bangor, ME; among others. 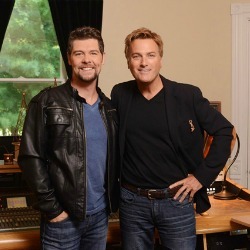 Michael W. Smith and the soulful voice of Jason Crabb. unforgettable powerhouse moments of music.